A Connection Made or Broken? 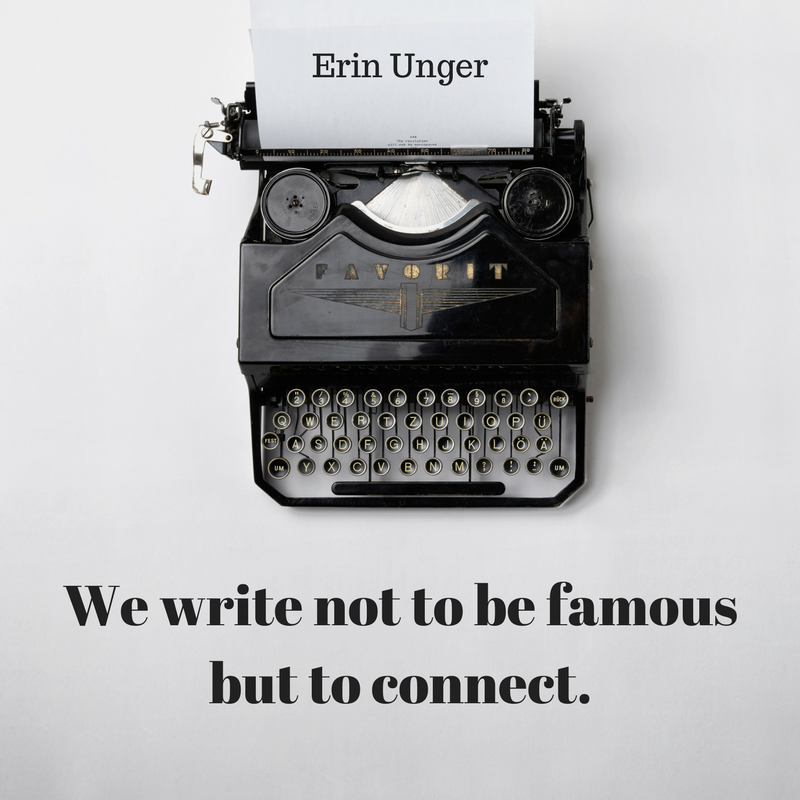 Connecting to readers is the most daunting task a writer has. If we fail in this one aspect we fail entirely. What makes you connect to book characters? Is it their inner struggle, their bravery, the way their life situation matches your own? Let me know in the comments below what makes you keep reading a book.